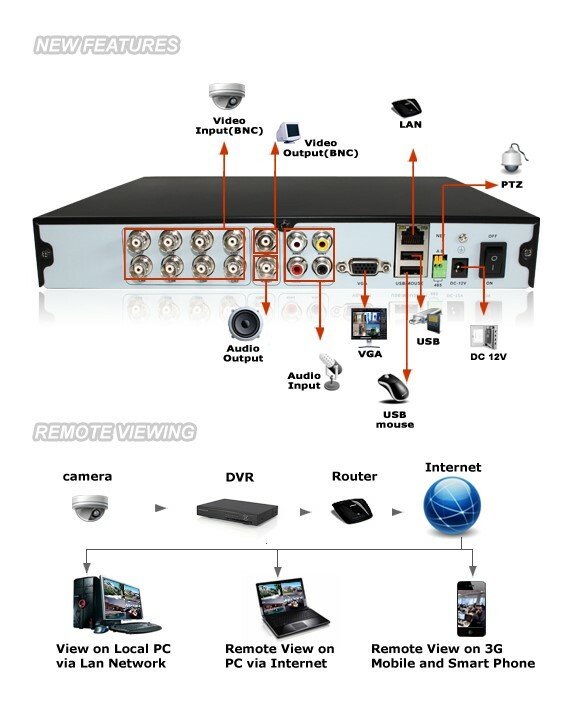 We are going to more tips that can be very useful for our users of the CCTV Forum, we will address a well-known topic that is remote access to DVR either through an internal or external network that through the internet, today we will talk a little about the Access to the Alartec DVR. 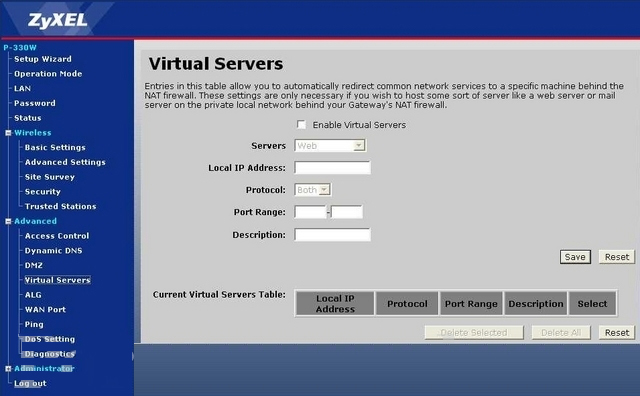 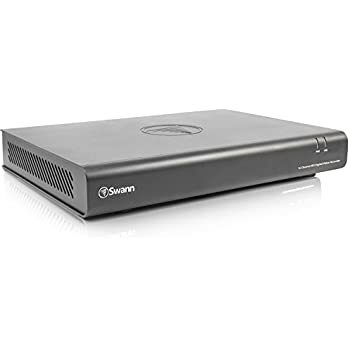 We have to define the web port that has to be different than the standard port 80 so that we can access via Web browser that same port has to be directed and released on the other modem/router equipment so that the DVR has access to the network. 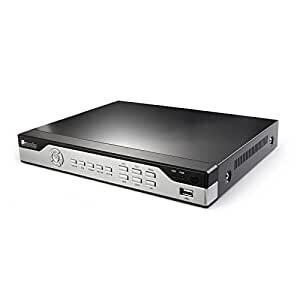 In order for the DVR to have an address on the network we have to create an account on a web server whether it is NO-IP or DYNDNS this account has is linked to the DVR recording equipment to ensure its operation. 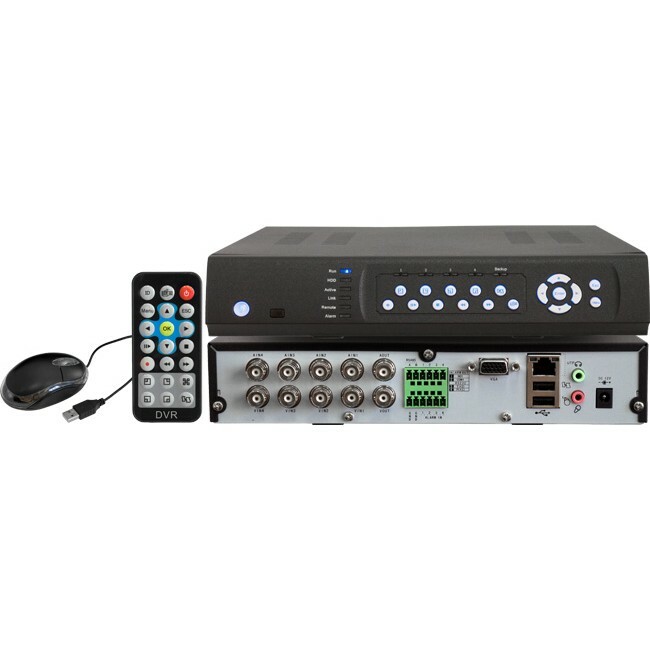 In order for your Alartec DVR to have access via the smartphone, we have to release another port that is usually the service port or port mobile so that the Alartec DVR recognizes mobile devices and allows remote access. 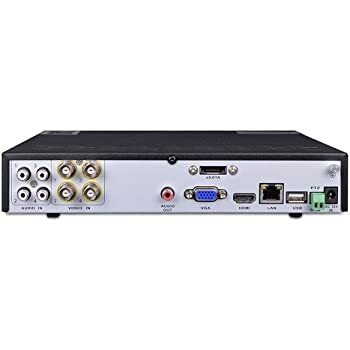 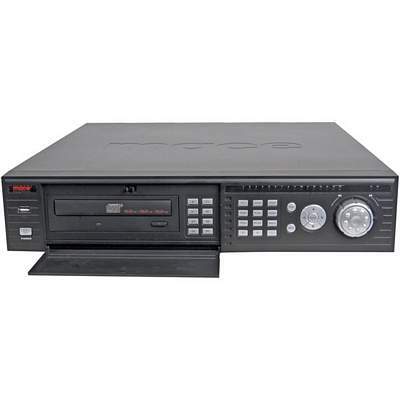 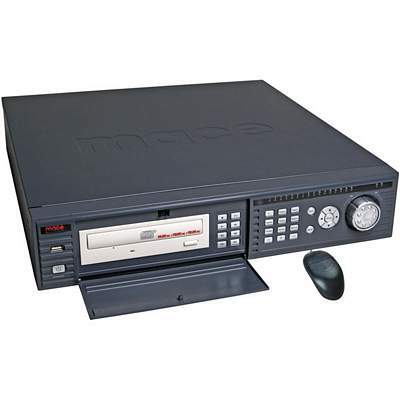 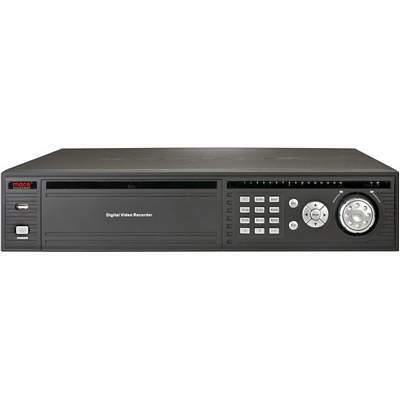 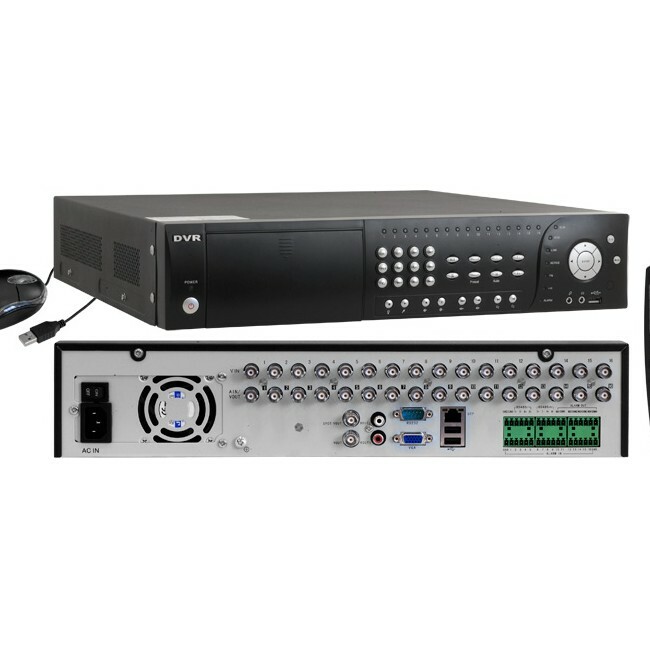 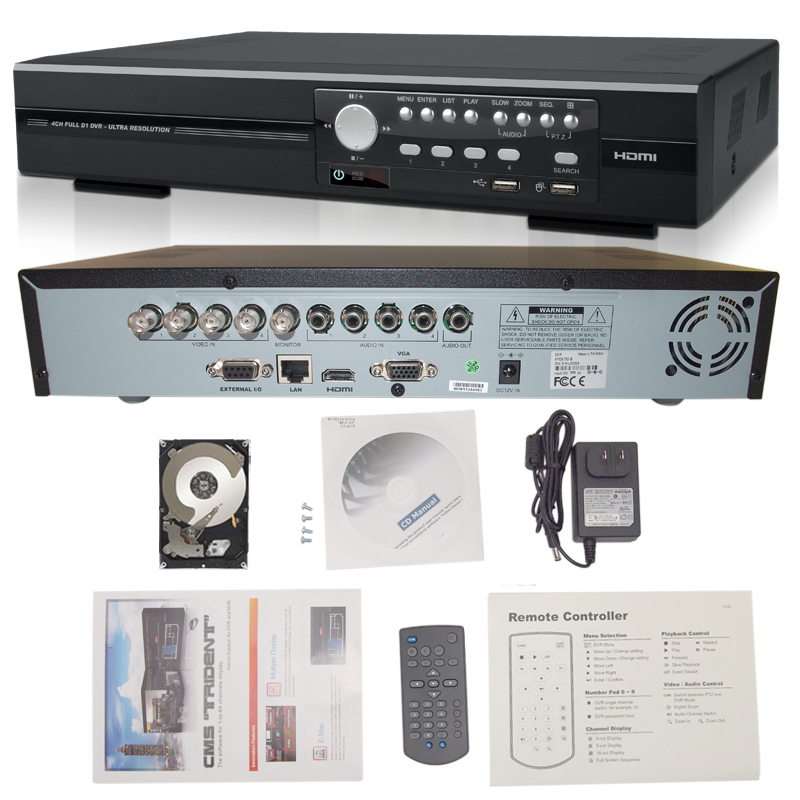 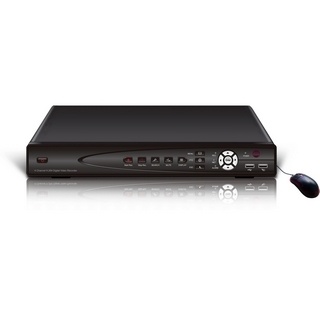 With the ports properly driven and directed you should have no problems with remote access DVR recording equipment that is the big secret for your remote access to work well. 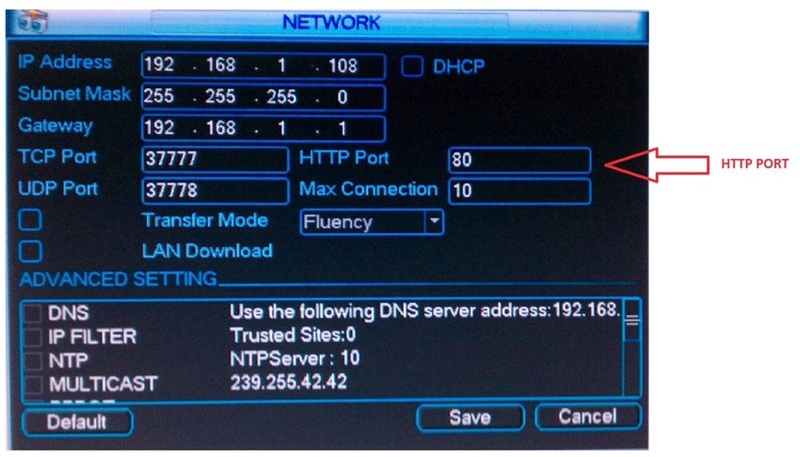 Note: There are some routers that have some blocked ports. 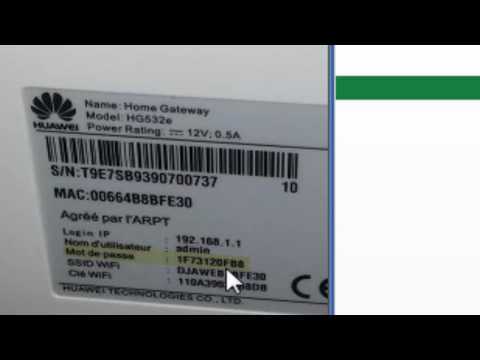 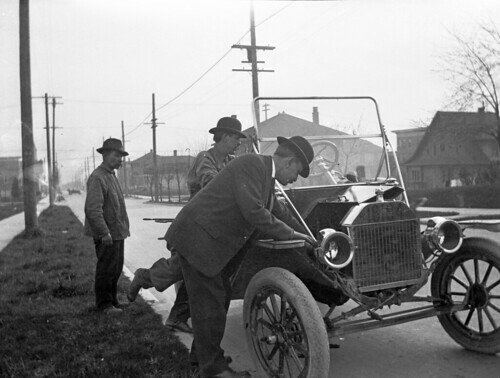 Be aware of this so test to confirm if the port is actually released and directed correctly. 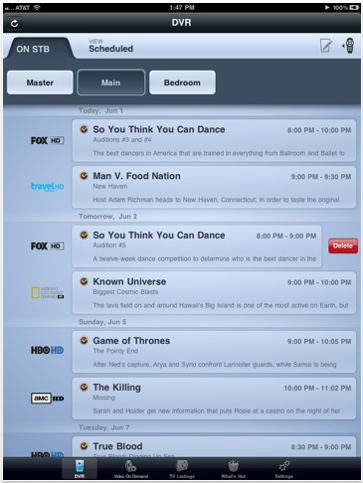 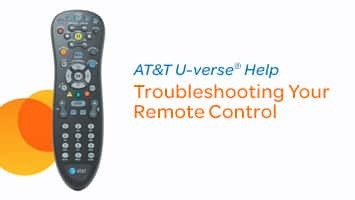 Troubleshoot Your AT&T U-verse DVR, Receiver, or Remote.